The UNM School of Medicine Khatali association recently presented UNM Faculty Member Wilmer L. Sibbit, Jr., M.D., with the 2007 Khatali Distinguished Alumnus Award. 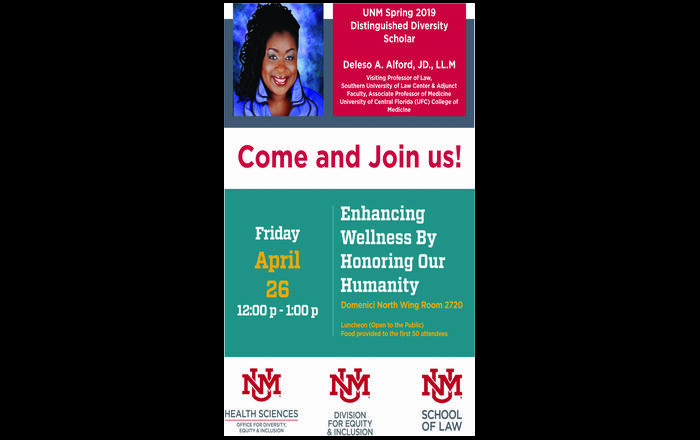 The award honors alumnus or alumna who has contributed significantly to medicine and to the UNM School of Medicine. 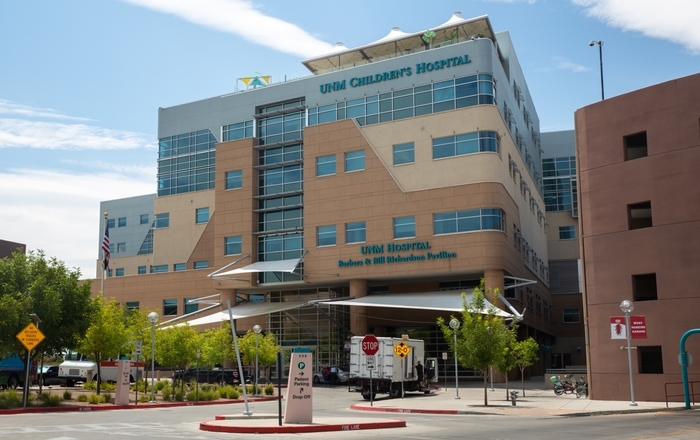 Sibbitt is a professor of Internal Medicine at UNM. Sibbitt received both his undergraduate degree in Chemistry and his M.D. from UNM. He was a member of the School of Medicine class of 1977. He completed his internal medicine residency at the University of Arizona, and then returned to UNM for a fellowship in immunology and rheumatology. In addition to his busy clinical and teaching schedule at UNM, Dr. Sibbitt has served in a number of key leadership positions at the School of Medicine since returning as a faculty member. He was the Program Director for Internal Medicine Residency Program, Chair of the Pharmacy and Theraputic Committee, and has served on the Human Spectroscopy Committee, as well. He has received a number of honors, including the Dean’s Award of Distinction, the Arthritis Foundation’s Medical Service Award, the Khatali Award for Outstanding Clinical Teacher, and many, many others. His ties to UNM go far beyond educational and professional. Family is also an important connection to the school, both as fellow alumni, but also as the sponsors of an endowed scholarship in memory of their father, Wilmer L. Sibbitt, Sr. 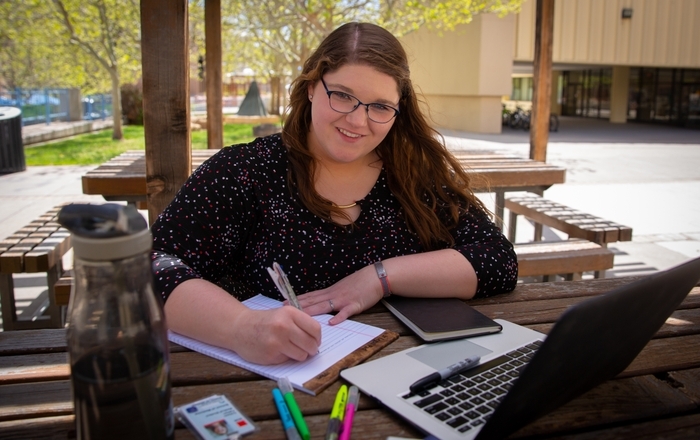 The scholarship supports New Mexico high school graduates who have engaged in research projects during medical school and who plan a career in medical research and academic medicine. Over the years he and his family have continued to support this scholarship fund, providing significant support to our students. Through the years, his career has been marked by innovation and excellence. In addition to his active research, clinical, and teaching schedule, he is also an inventor. He holds several patents on medical devices and procedures. And he is the founder and CEO of AVANCA, a company established to produce and market a unique reciprocating syringe that allows for more accurate needle placement and precise injection while using only one hand.